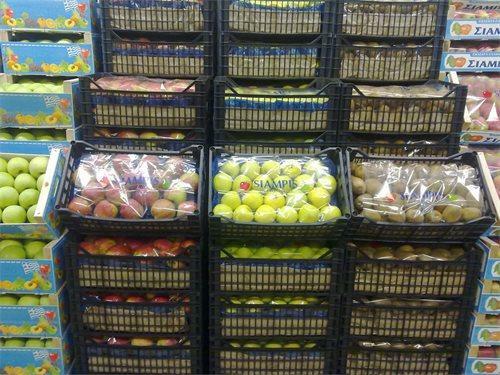 IMPORT FRESH GREEK FRUIT AND VEGETABLES IN YOUR COUNTRY? 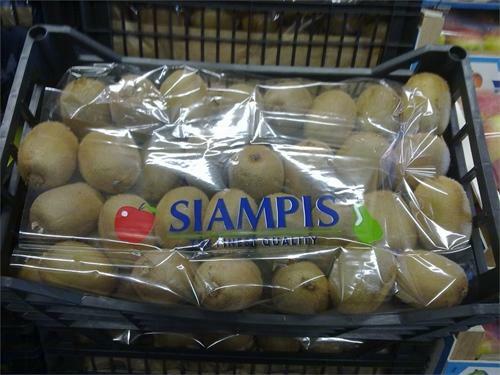 - FRUITS & VEGETABLES EXPORTERS SIAMPIS BAS. & CO. 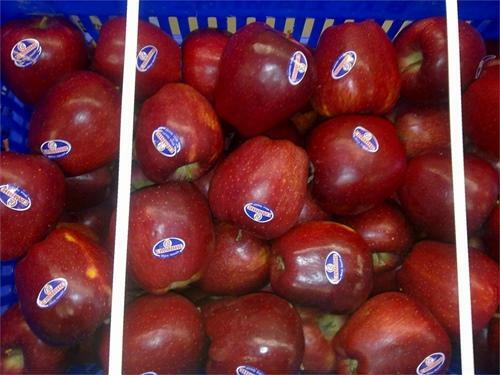 The company “VASILIOS PAN. 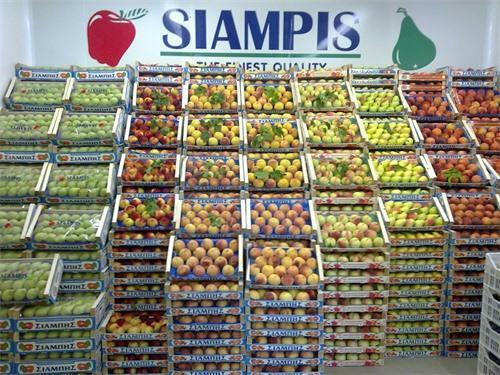 SIAMPIS & Co.” distributes fresh fruit and vegetables throughout GREECE supplying the Vegetable Markets in Athens and Thessaloniki. 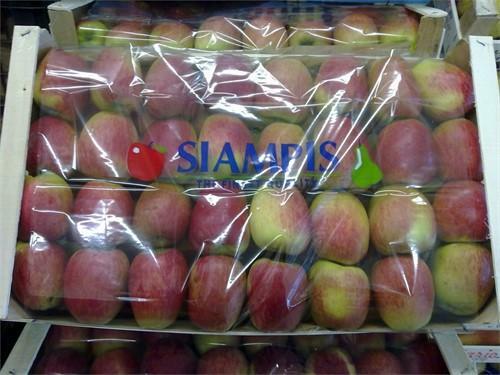 Besides Greece the company exports products to Russia, Bulgaria, Albania, Romania and Cyprus.